The creepy demon, Franmars, suddenly pops up out of nowhere. He remarks how Doriate (you all remember him I bet) was a failure but hopefully Minerva will do better. 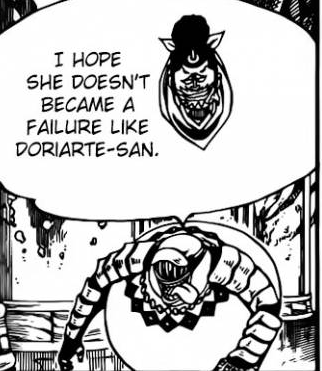 Clearly, Doriate wasn't from the book of Zeref and was just some random loser that got turned into a demon. Something tells me that Minerva won't be as ugly though. As Franmars talks about money, Tempester remembers how Fairy Tail caused his defeat (somehow he remembers this too...) and mentioning them causes Minerva to get angry, despite being in a tank of liquid and seemingly unconscious. All Doriate Needed Was A Bit Of Love! Back to Fairy Tail, where Natsu is pissed off and trying to fight Tartaros, but has no clue where to go or attack. The guild deduce that they need to find an ex-council member, but they don't know where they are. Actually, Leo knows where some are due to... well, we don't get the specifics but we know it involves the female gender. Porylusica (or whatever the hell her name actually is!) says they should try to get samples of Tempester's blood to make a vaccine for that magic-destroying thing. Where Has Macao's Epic Coat Gone?! 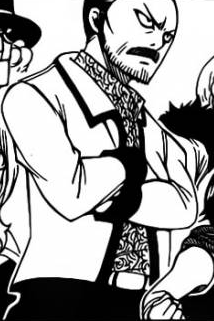 After a motivational speech by Makarov, the guild separate into teams. Natsu, Lucy and Wendy are the only team we follow or even know about this week though. These three (and the Exceeds) go to Mikelo's house and tell him what they are going to do. After some bickering and meeting Mikelo's grand-daughter, who seems to be one of Leo's "girls", at least that's what Wendy tells us. Unfortunately, a cliche comes up when Mikelo suddenly gets an idea of why Tartaros might be after them, but is interrupted halfway through. Bloody annoying in my opinion but at least he gets interrupted for a fun cause. The house is blown up by Jackal, and Natsu eats the explosion. (It's made of fire so it makes sense!). And thus begins the first real battle for Natsu since Future Rogue. 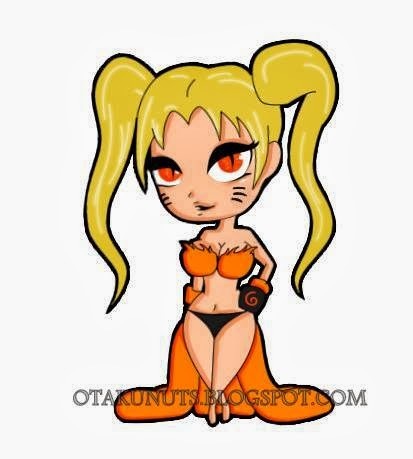 Move Over, Zancrow! There's A New Nutjob In Town! Overall, I enjoyed this chapter although I did feel that it was extremely predictable in the middle. 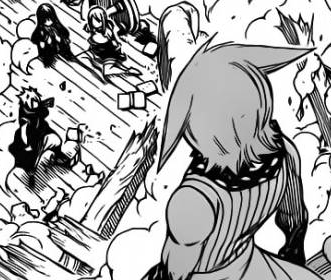 Seeing Minerva returning was probably the highlight and Jackal about to fight Natsu interests me but also worries me. I don't want one of the demons defeated until much later on in the arc, so I'm actually rooting for Jackal to win here. As for what Mikelo was about to say before the explosion, I can only guess but I'm thinking that perhaps he was about to remember a past villain from long ago. Character of the Week: Makarov for the speech and using logic to shut Natsu up. Predictions: Next week will either be all Natsu vs Jackal, ending with Jackal having to leave for some reason but Natsu gets heavily injured during the fight. That or we'll go to a different team and we'll see them having to fight other opponents, like Juvia and Gray vs Silver or Ki-Su while Elfman and Mirajane vs Doijigiri or Seira. P.S I am officially fed up with Happy. 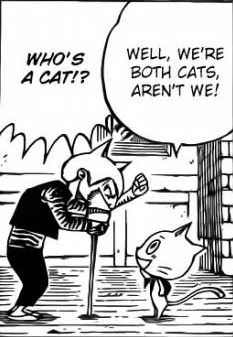 He needs to leave the plot and just let Pantherlily be the main cat here. If You Can't Be Funny Or Useful To The Plot, What Good Are You?